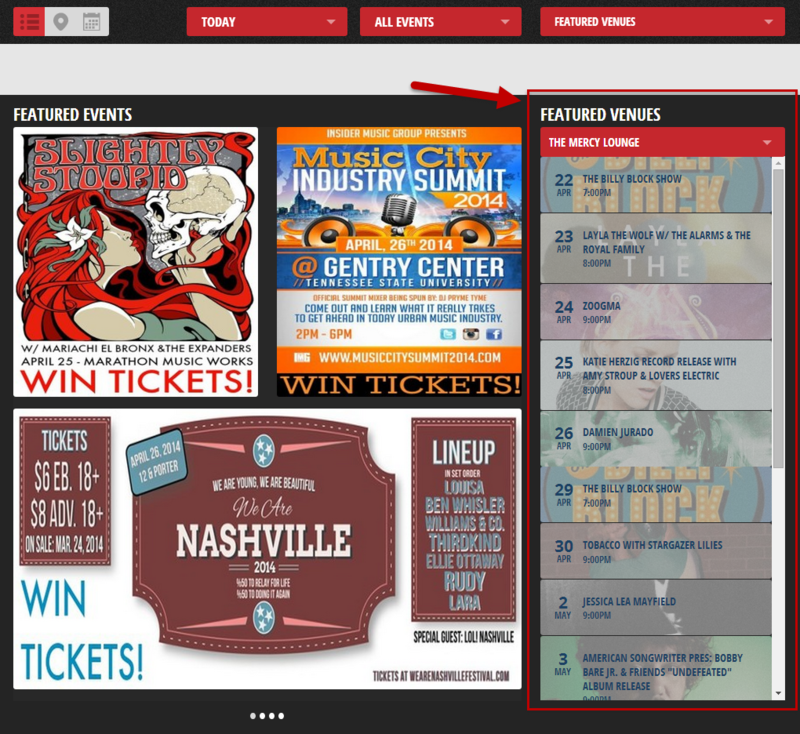 Featured Venue ads promote venues and their shows across your site. 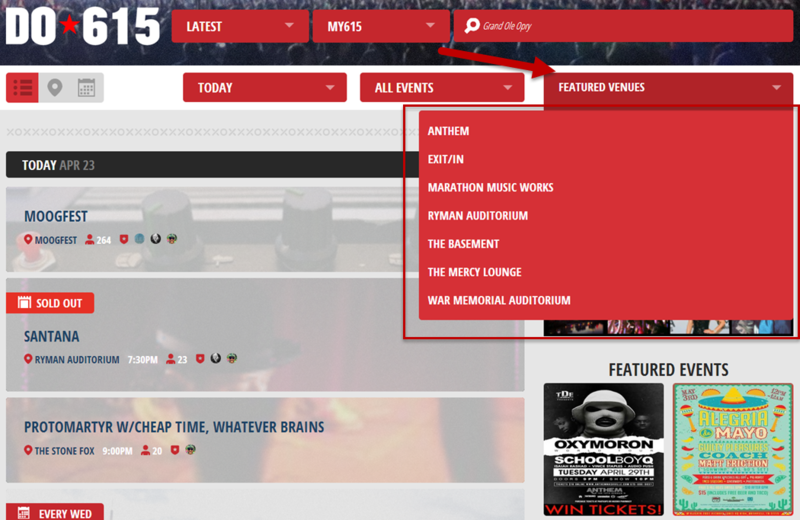 Promoters can also show as Featured Venues. These are wins for your venue/promoter partners because they drive a huge amount of traffic and engagement to their event pages. These are wins for you with the right partners because these venues/promoters directly appeal to your audience and add solid content to your site. The events widget in the Featured Section at the bottom of all pages. How do I sell and price a Featured Venue ad? Just tell the potential partner it's awesome. For more info, see our Sales guidance! How do I setup and manage a Featured Venue ad? Make sure the venue is in your database, and then follow our detailed setup instructions. When the ad run is complete, set the widget to "Inactive."